I have been practicing shiatsu and reiki since 1986. 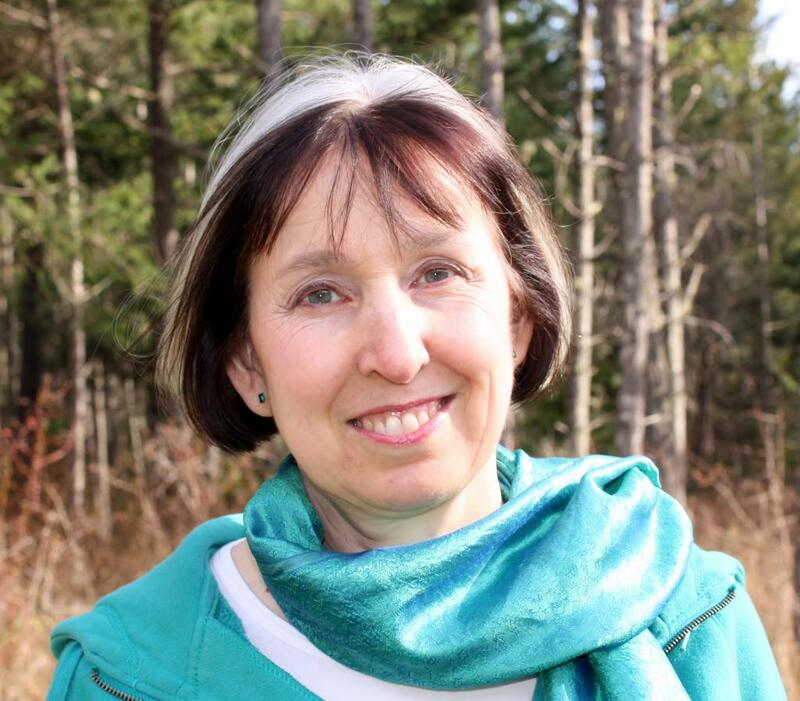 I was co-founder of Sourcepoint Centre, the first licensed shiatsu clinic in Vancouver, and then in 1990 moved to Pender Island where I currently practise in the Pender Island Health Clinic. I have served on the board of the STA, as member at large for a year, president for 3 years.